How often do you cook with mangoes? Do you just eat them plain or in a smoothie? There is so much more that you can do with this luscious fruit. 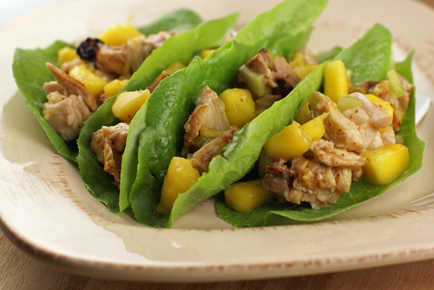 We love mangoes and use every opportunity to add them to our family meal plan. Here are some ideas to inspire you in the kitchen. Choosing and cutting a mango doesn’t have to be difficult. 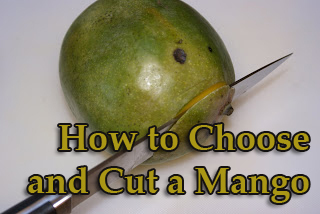 Check out my tutorial, How to Choose and Cut a Mango to give you an incentive to pick up some mangoes the next time you go shopping. Don’t miss out on this fruit! We buy 2 cases at a time from Costco. Finally, get even more recipe inspiration by following my Mangoes Pinterest Board!